Get Off My Land! 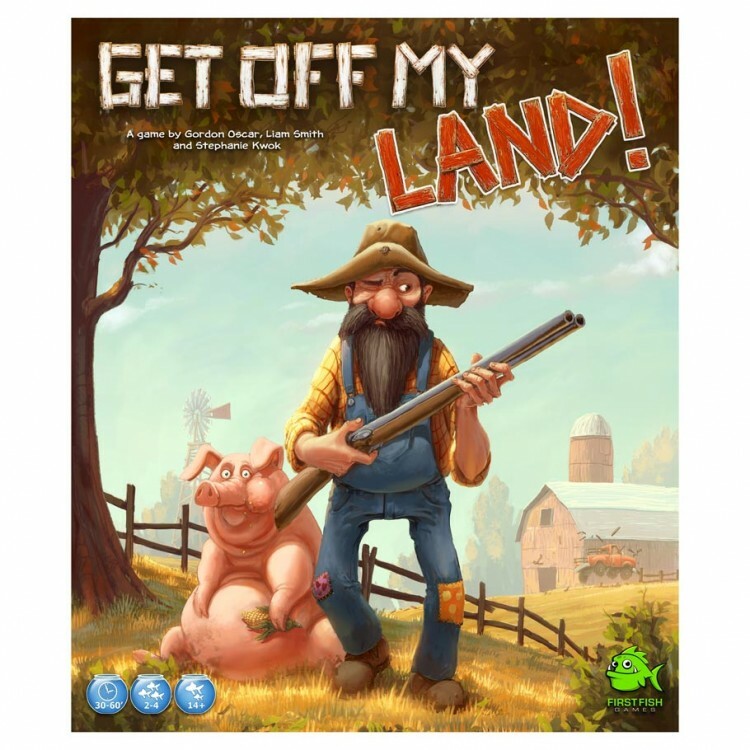 is a game of "Close Quarter Farming" where farmers compete for limited space and resources. The game takes place over the course of one year as you expand your farm from a humble farmhouse and build it up to generate enough money to proclaim yourself as the most successful farmer!